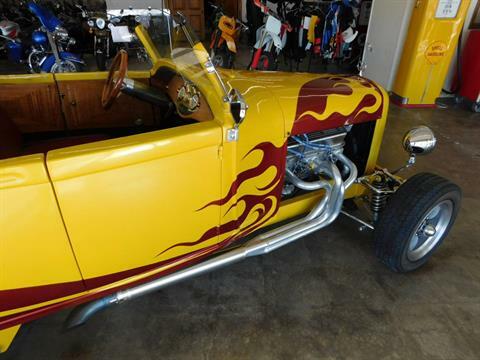 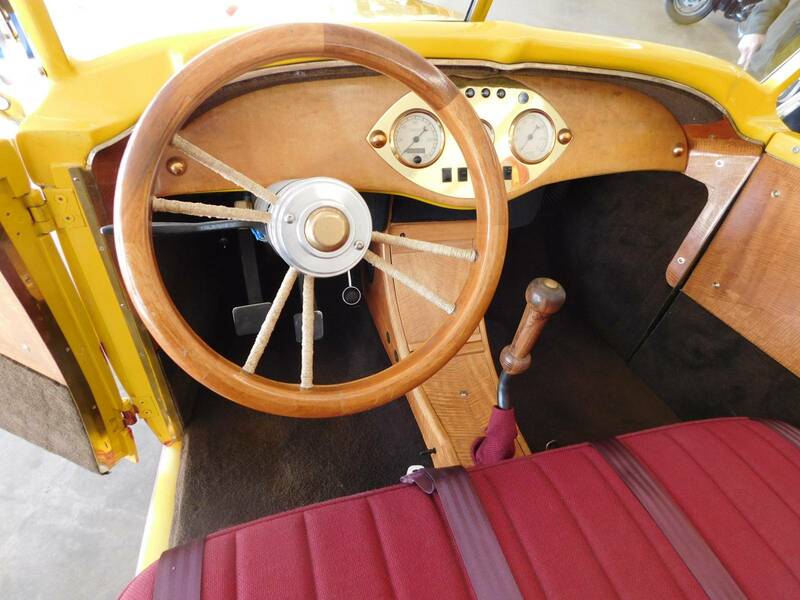 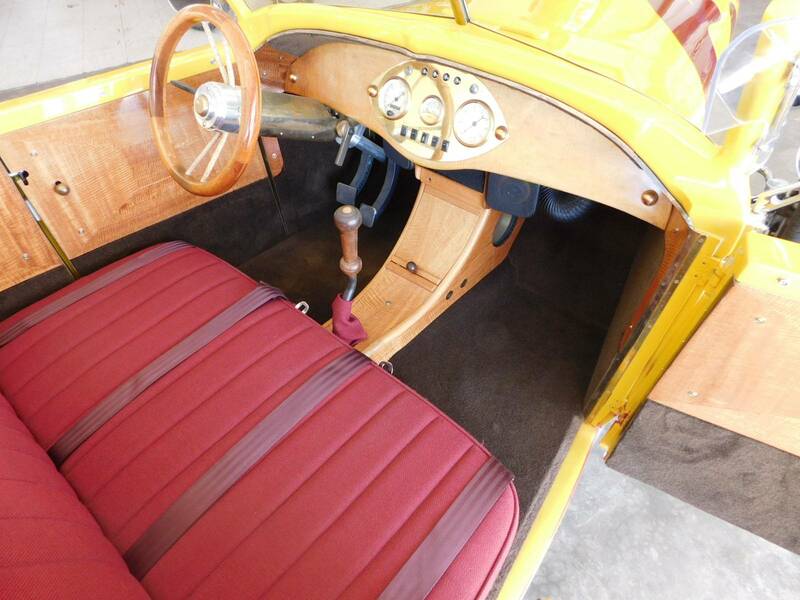 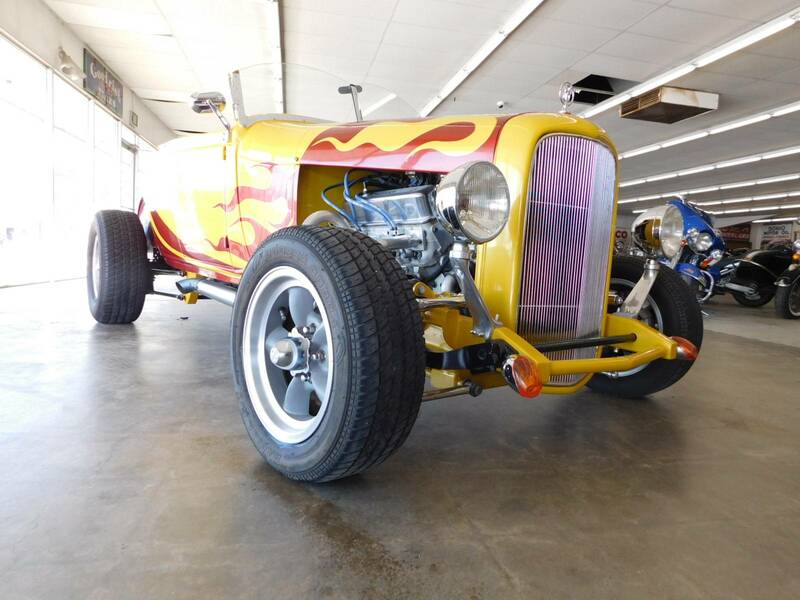 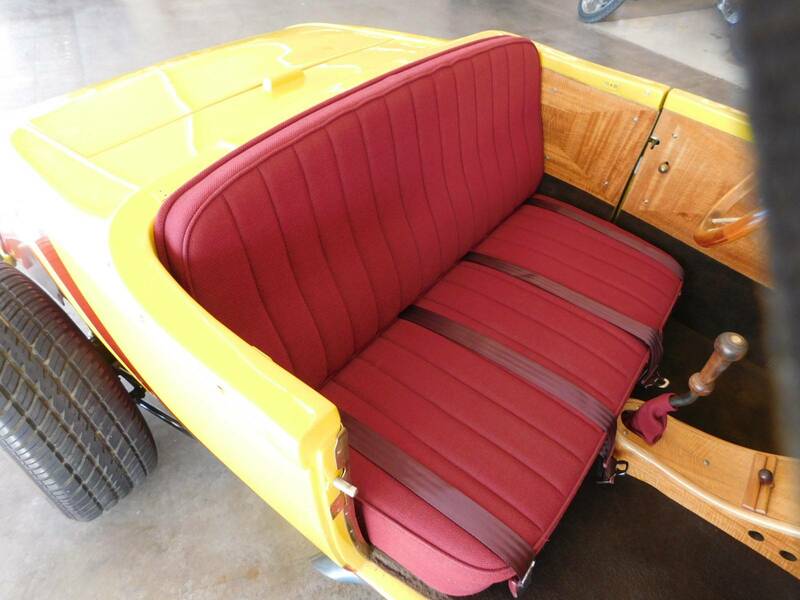 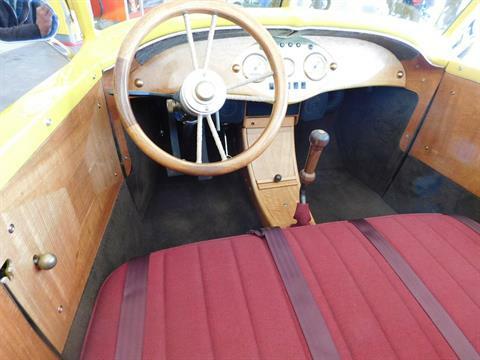 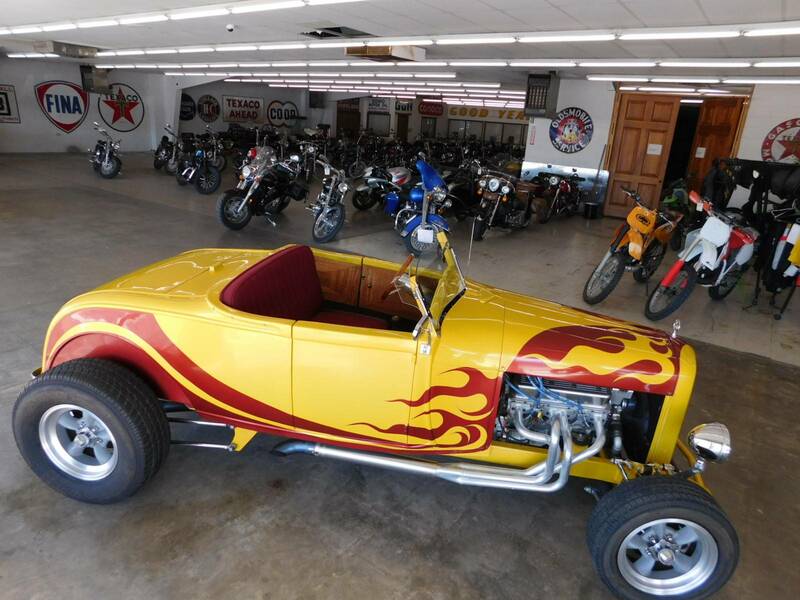 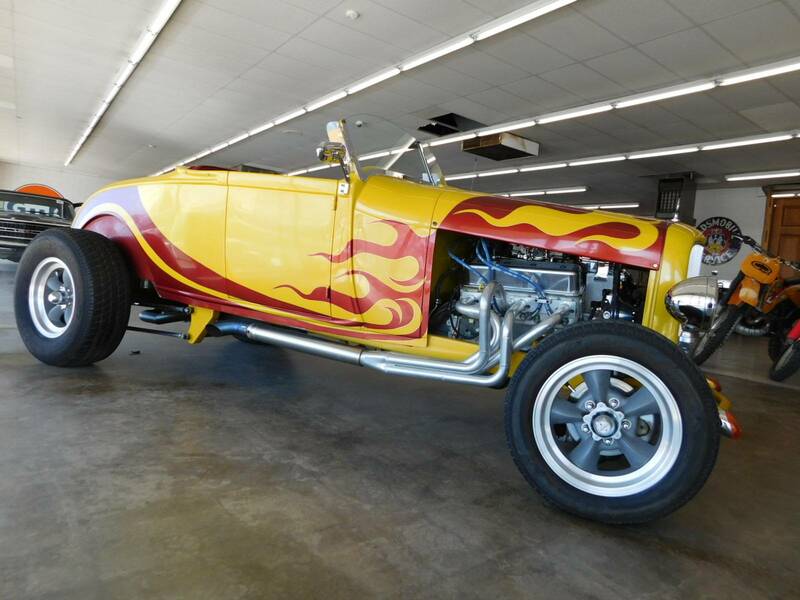 We are offering this 1929 Ford Model A Roadster It is titled as a 2005 . 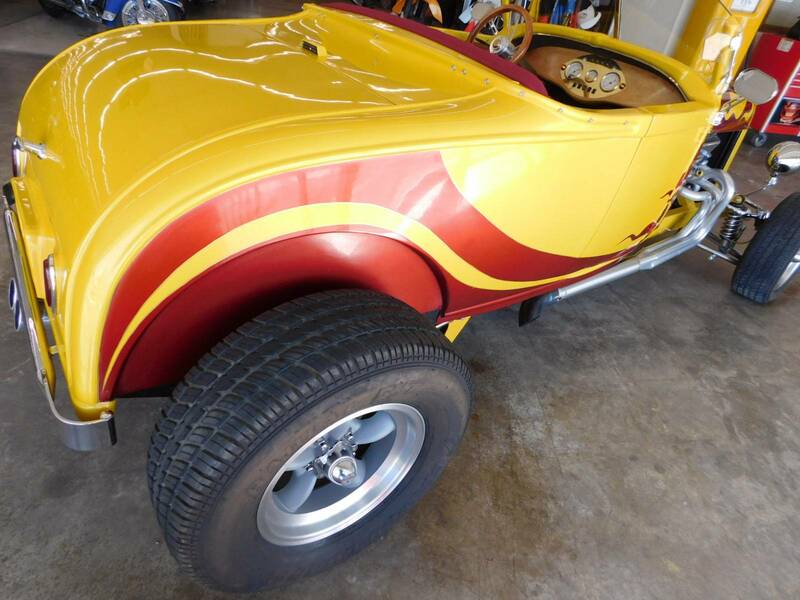 The gentleman that built this car did some outstanding work, everything I see on this car is top notch work. There is a complete paper trail on this build with almost every single receipt intact. This has a 355 CID Roller Crate motor, 5 speed Trimec transmission, Comp cam, Digital key ( keyless) system. 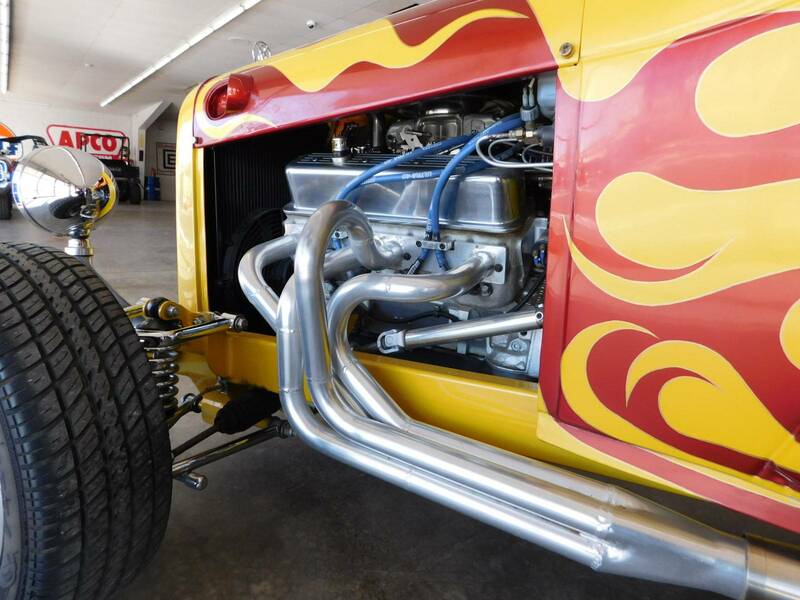 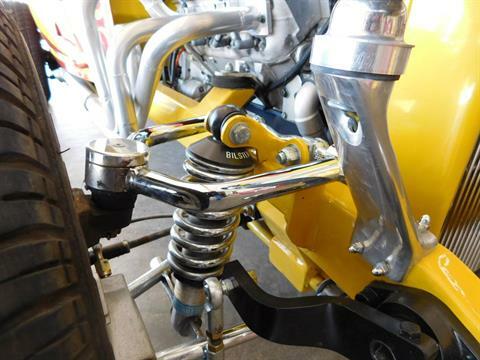 Shell Valley chassis, 9" narrowed rear end with 3.23 gears. 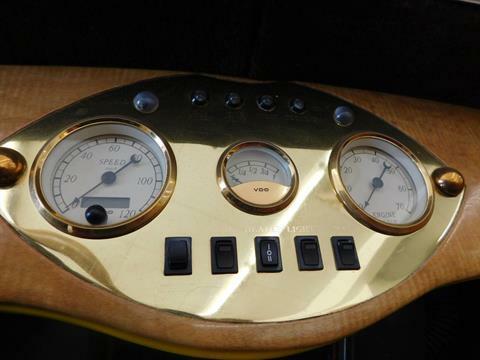 Plus, Plus Plus Plus...... You really need to put your eyes on it and drive it to see the workmanship ! 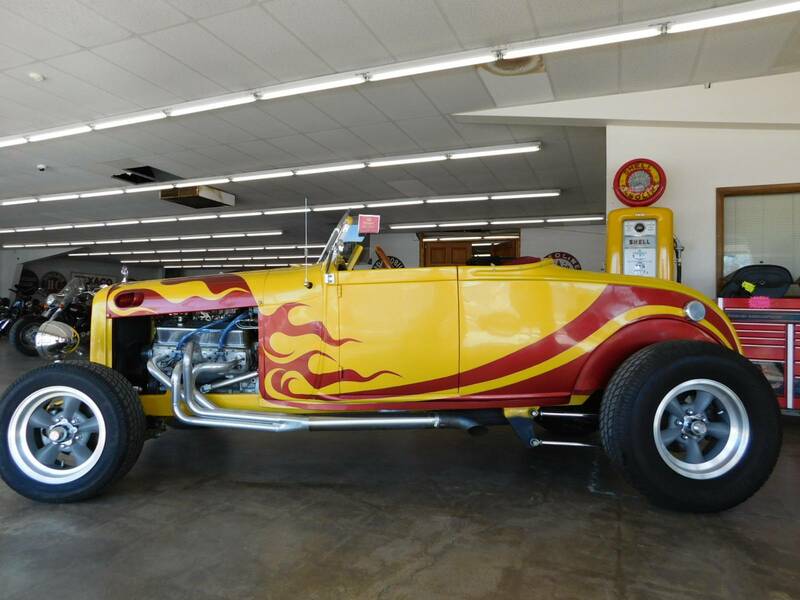 Please let us know if there are any details we can provide for you.